BRUSSELS -- The European Union said it had no plans to introduce quotas for electric cars for an automobile sector seeking to recover from the Volkswagen Group diesel scandal, a spokeswoman for the EU executive said. "Generally speaking, the Commision is looking into ways to promote use of low carbon energy and transport, but none of them includes quotas for electric cars," the spokeswoman told reporters. "We do not discriminate between different technologies." The Commission was reacting to a report in German newspaper Handelsblatt that cited EU sources as saying the European Commission wanted to accelerate the retreat from combustion engines by setting a quota for low emission cars such as electric cars from 2025. 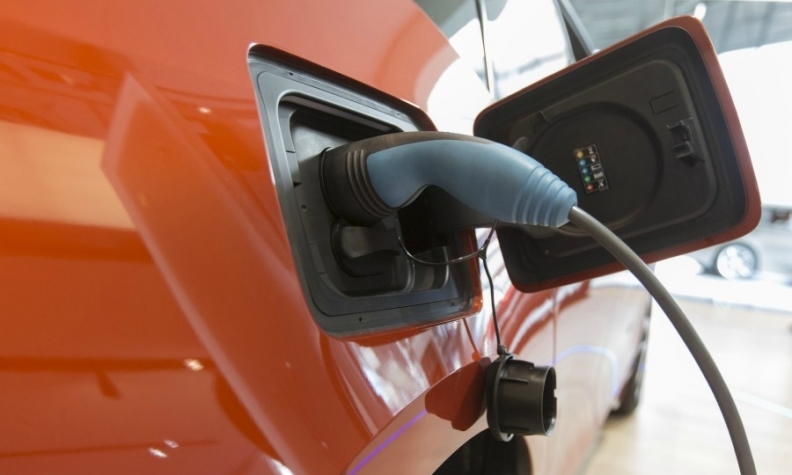 The comments come as Germany's deputy economy minister Matthias Machnig said Europe's largest car market should consider introducing binding quotas for EVs.